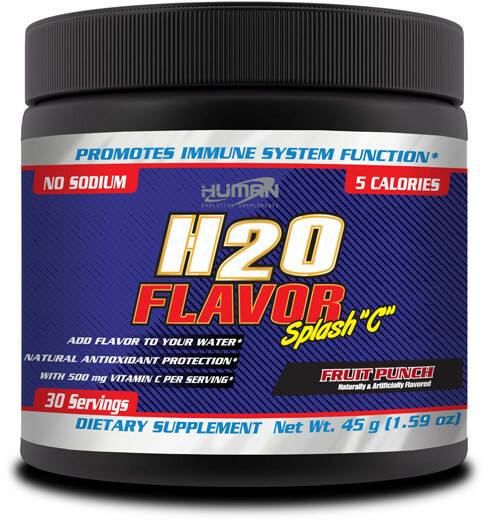 H2O Flavor Splash C was created. 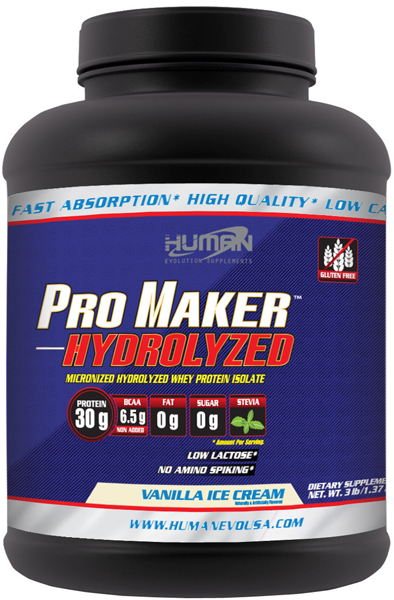 Pro Maker Hydrolyzed was created. 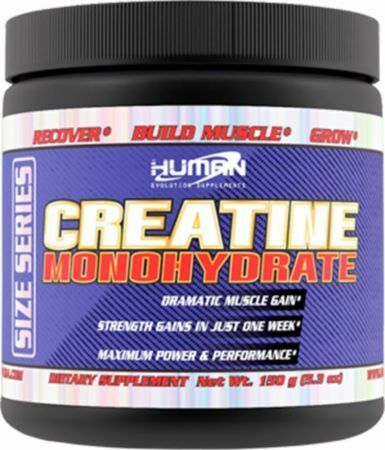 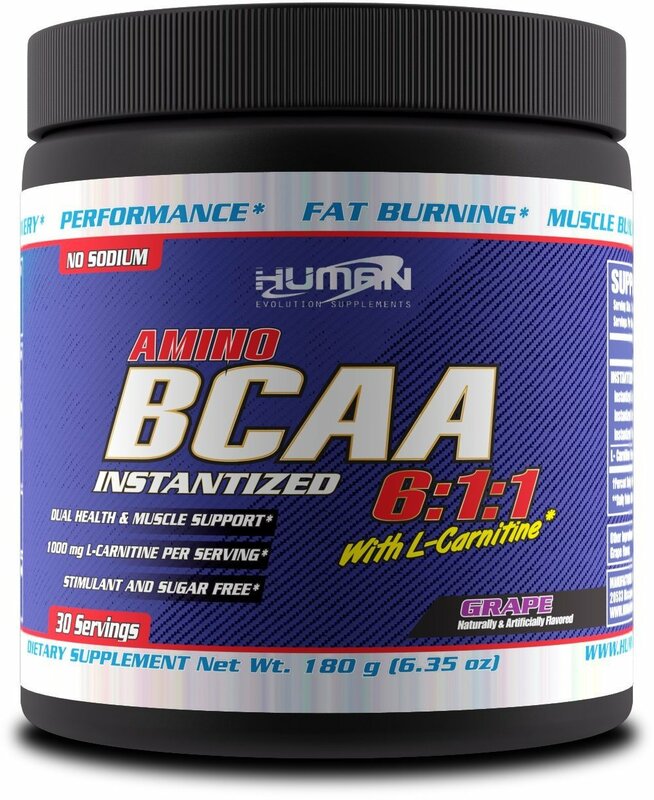 BCAA 6:1:1 with L-Carnitine was created. 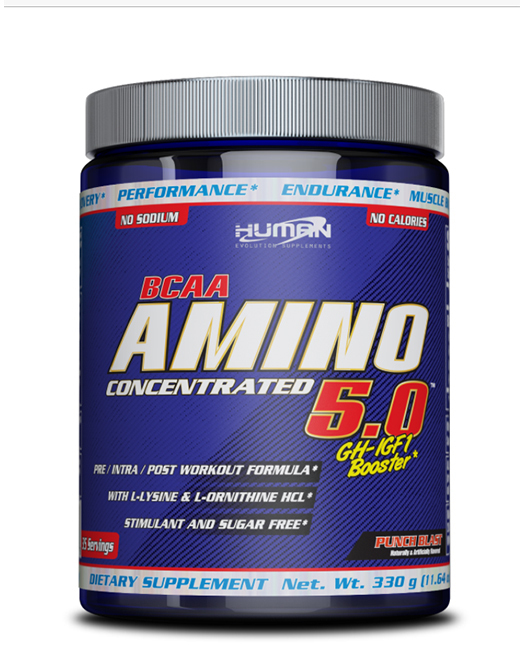 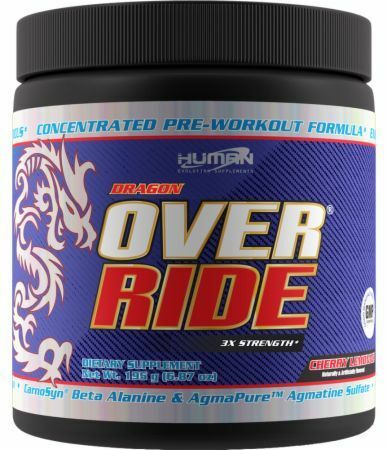 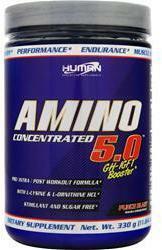 BCAA Amino 5.0 was created. 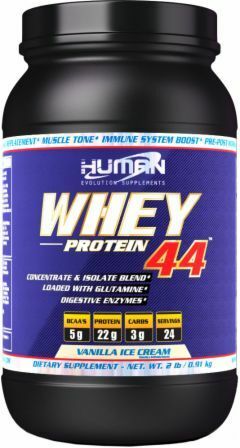 Sign up for future Human Evolution Supplements news! 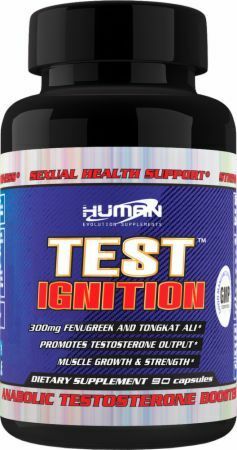 Click the button below to sign up for future Human Evolution Supplements news, deals, coupons, and reviews! 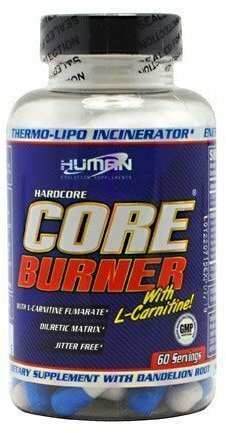 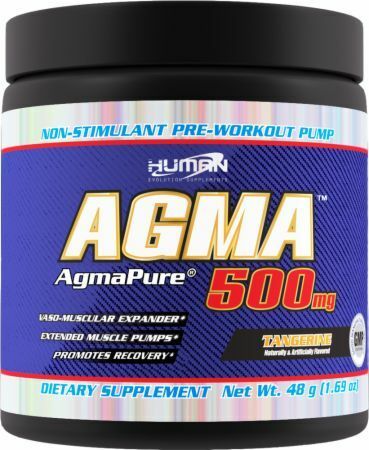 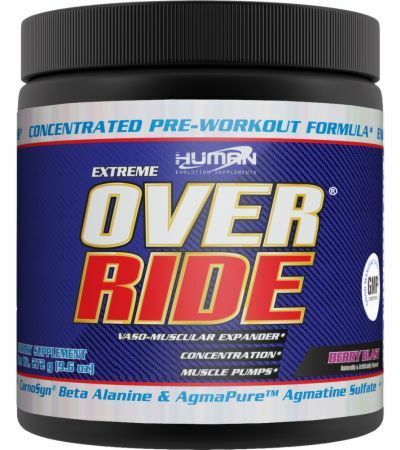 Sign up for future Human Evolution Supplements deals and coupons! 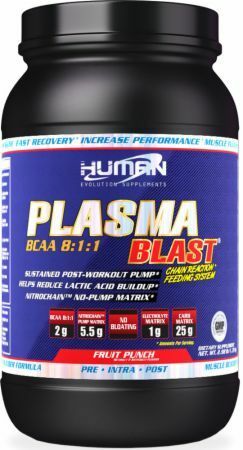 Click the button below to sign up for future Human Evolution Supplements deals, news, and coupons!